The story of how Las Vegas saved Elvis and Elvis saved Las Vegas in the greatest musical comeback of all time. The conventional wisdom is that Las Vegas is what destroyed Elvis Presley, launching him on a downward spiral of drugs, boredom, erratic stage behavior, and eventually his fatal overdose. 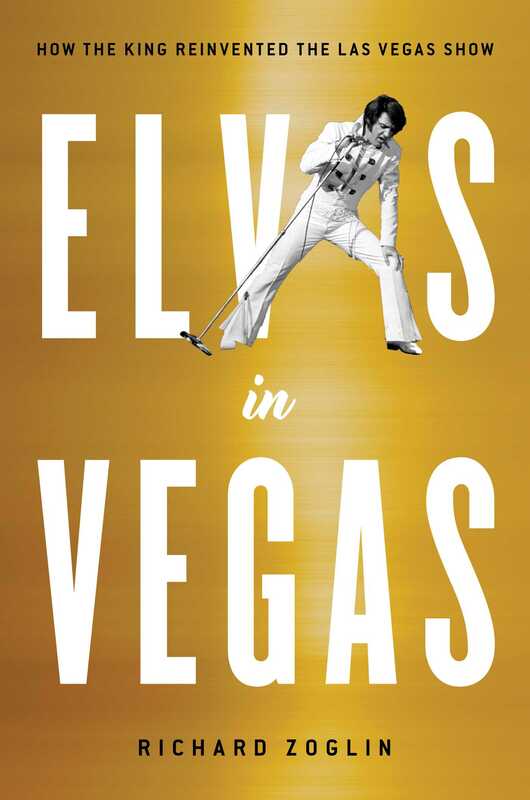 But in Elvis in Vegas, Richard Zoglin takes an alternate view, arguing that Vegas is where the King of Rock and Roll resurrected his career, reinvented himself as a performer, and created the most exciting show in Vegas history. Elvis’s 1969 opening night in Vegas was his first time back on a live stage in more than eight years. His career had gone sour—bad movies, and mediocre pop songs that no longer made the charts. He’d been dismissed by most critics as over the hill. But in Vegas he played the biggest showroom in the biggest hotel in the city, drawing more people for his four-week engagement than any other show in Vegas history. His performance got rave reviews, “Suspicious Minds” gave him his first number-one hit in seven years, and Elvis became Vegas’s biggest star. Over the next seven years, he performed more than 600 shows there, and sold out every one. Las Vegas was changed too. The intimate night-club-style shows of the Rat Pack, who made Vegas the nation’s premier live-entertainment center in the 1950s and ‘60s, catered largely to well-heeled older gamblers. Elvis brought a new kind of experience: an over-the-top, rock-concert-like extravaganza. He set a new bar for Vegas performers, with the biggest salary, the biggest musical production, and the biggest promotion campaign the city had ever seen. In doing so, he opened the door to a new generation of pop/rock performers, and brought a new audience to Vegas—a mass audience from Middle America that Vegas depends on for its success to this day. A classic comeback tale set against the backdrop of Las Vegas’s golden age, Richard Zoglin’s Elvis in Vegas is a feel-good story for the ages. 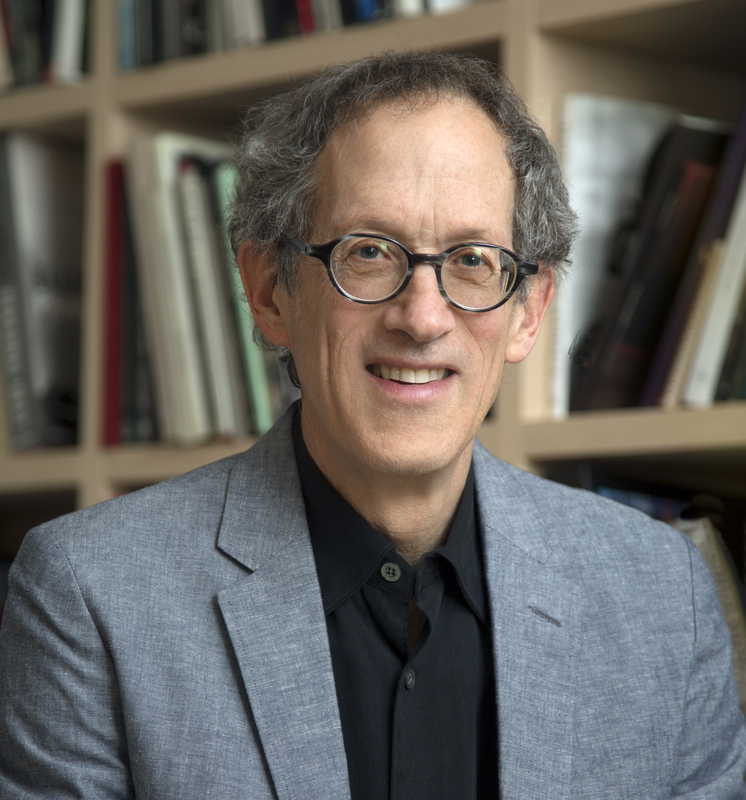 Richard Zoglin is a contributing editor and theater critic for Time magazine. He is the author of Hope: Entertainer of the Century, Comedy at the Edge: How Stand-up in the 1970s Changed America, and Elvis in Vegas. A native of Kansas City, Missouri, Zoglin currently lives in New York City.